Noda is a carbonated beverage that is made only with water and natural flavorings such as plant and fruit extracts. It is 100% organic, vegan, gluten free, and kosher. 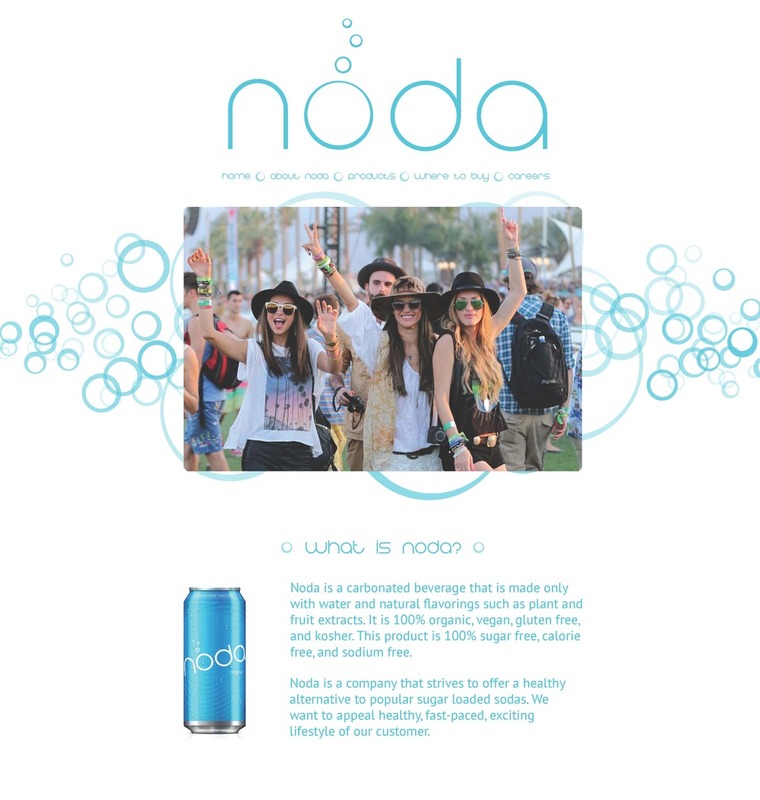 Noda is a company that strives to offer a healthy alternative to popular sugar loaded sodas. We want to appeal healthy, fast-paced, exciting lifestyle of our customer.